Our expert locksmiths in Leeds are highly qualified and experienced in working with all types of locks for homes and businesses. So whenever you need a locksmith in Leeds, we guarantee to be with you in half an hour or less. Leeds Locksmith 4 Less provides a complete locksmith service 24 hours a day, 7 days a week, and provide a super fast response service (with you in 30 minutes maximum). 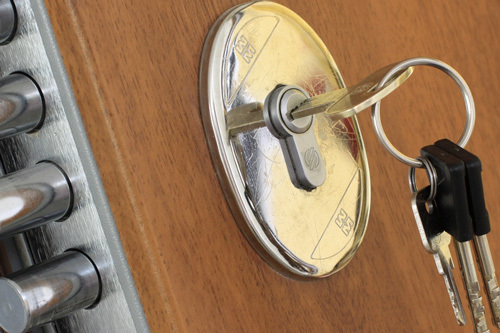 Our locksmiths are highly professional and our prices are very competitive. 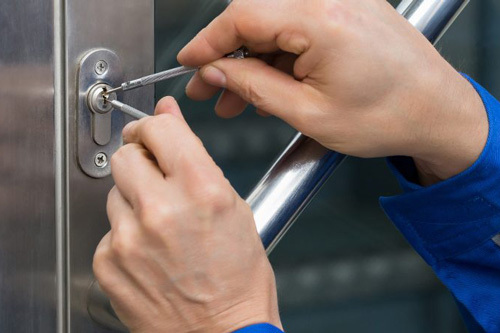 Importantly we cover all eventualities including lock change, locks repair, lock rekey, master lock rekey, high-security locks installation, window locks, garage door locks and provide a 24/7 emergency lockout service. We also stock, supply and service all leading lock brands. Locksmith4Less is your local locksmith, covering Leeds, Bradford, Halifax, Huddersfield, York and all surrounding areas. Give us a call today!